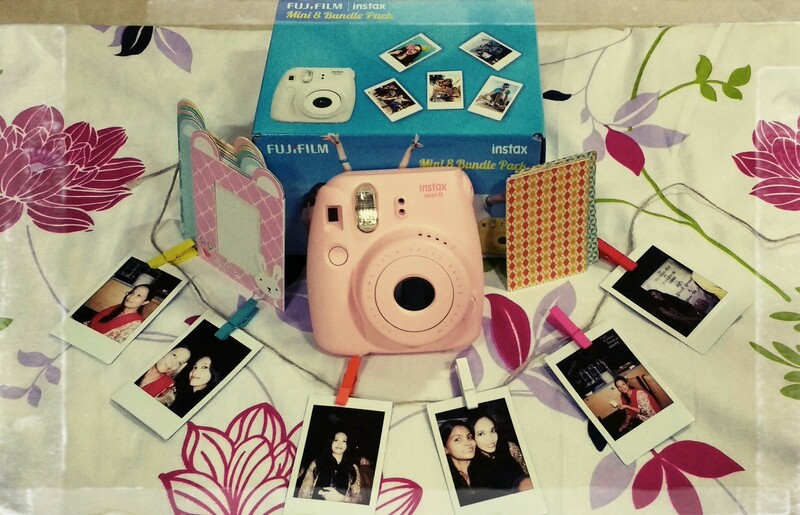 Fujifilm Instax Product Launch Event and Experience! So true! I indeed believe that photographs are nothing but still memories of a moment in our lives that will never come again and this feeling is awesome, isn’t it? The discovery of photography and photographs has not only complemented our dire desire to hold onto memories but also helped us relive and smile on gone-forever moments. With smartphones, camera technology has found a way into our palms and with the click of a fingertip, we are able to take pictures and videos, effortlessly. Selfie revolution has not just taken over teenagers, but also young kids and children. It is overwhelming to see how mobile cameras have made us witness a radical change in camera technology. But, one can’t deny the joy of watching those old photographs that bring back a whole lot of our childhood memories of birthdays, celebrations, occasions, festivals, farewells, smiles and happiness, isn’t it? Mobile cameras has to a large extent, made the beauty of memories fade away. The option of capturing a million moments on mobile has created a losing value for good moments. 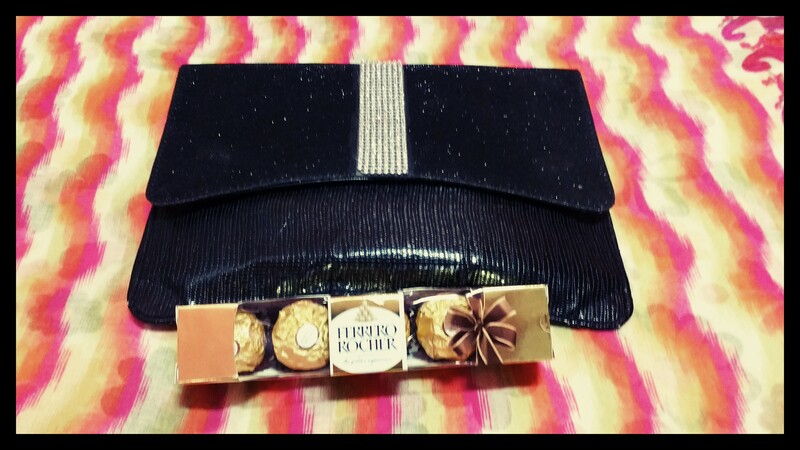 Gifting our beloved with photo collage, these days require a lot of printing and then arranging of the photos. Then what’s instant while still keeping the beauty and joy of clicking photos intact? Well, I have an answer! 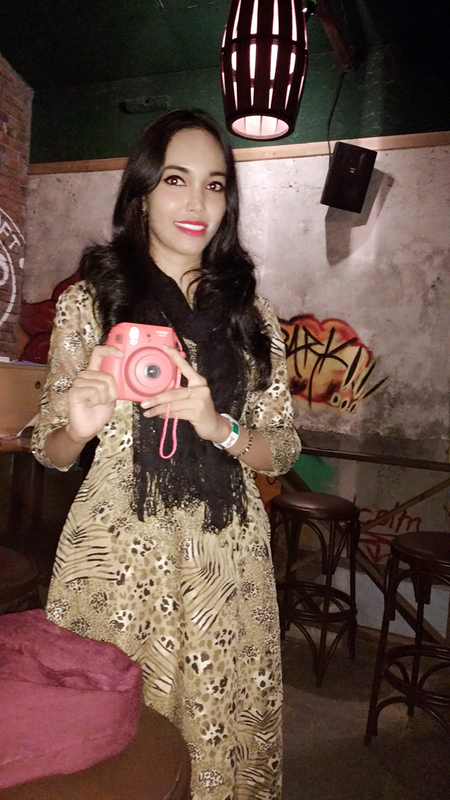 I recently attended the launch of FujiFilm Instax Mini 8, Instax Mini 8 Joy Box and Instax Mini 8 Festival Box, and was mesmerized by the entire experience. Mr. Zeeshan and Ms. Abha from Fuji Film introduced us with the product and how its presence can help us enjoy the idea of photography with the touch of instant photos. They also informed us about how a lot of research and product development helped them to launch their latest product, which provided consumers with convenience and ease of use. We were kept engaged throughout the event by quizzes and the prizes that followed. After the presentation, we were allowed to have a first-hand experience of the product. Renowned celebrity photographers, Mr. Samir Sinha and Mr. Kunal Verma also talked about the essence and importance of the instant aspect of these cameras. Outstanding! The efforts of the team has brought them success, indeed! The cameras are lively and pretty in bright pastel colors, inclusive of the classic styles which keep their originality retained. Also, there is an addition of Hello Kitty model, exclusively for girls which was the center of attraction among us bloggers. It is simple to install and use, and with just the click of a button, one can see a cute little photo popping out from the top panel and within a few seconds, the picture is created. 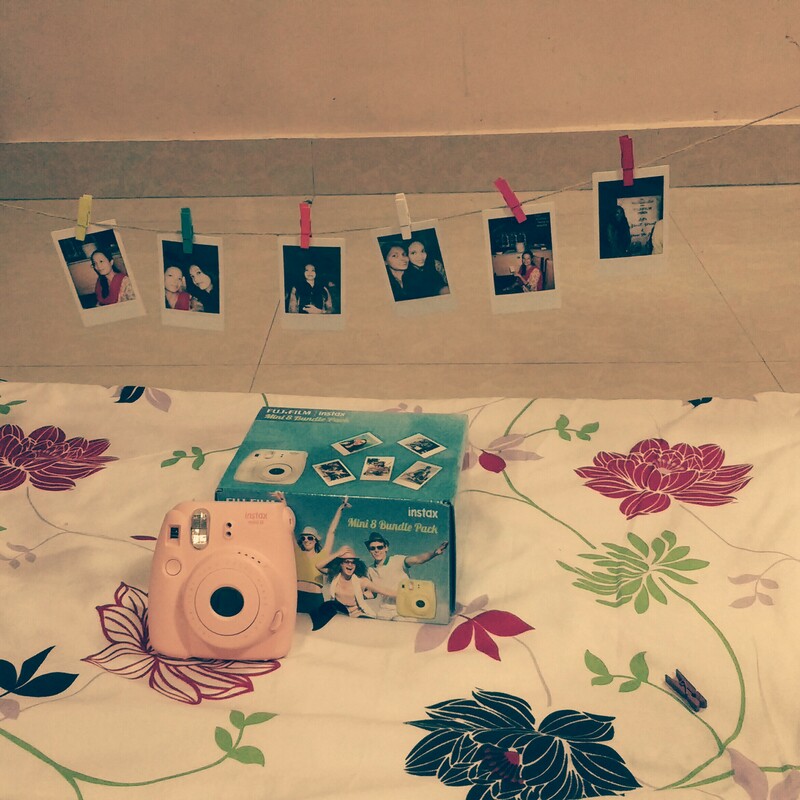 Instant click, Instant memory, instant photo you see. I clicked a host of photos at the event with fellow bloggers and we created awesome memories. We were able to see those moments live and touch them, instantly. That’s the beauty of this camera. What can one create with Instant photos? “The limit to creativity with instant photos is our own imagination”, as rightly put by Celeb Photographer, Mr. Samir Sinha. Do you own one of these? What’s your idea of photographs? Share your ideas, views and thoughts in the comment section. Previous Previous post: The 5 style of bags that every women must buy and have! Next Next post: 5 best ideas to spice up your wall decor!